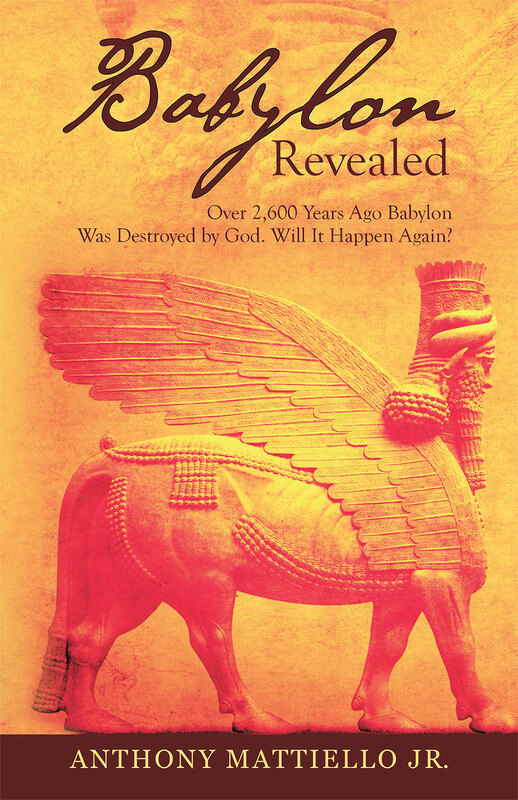 Babylon Revealed is an epic journey of God’s plan of salvation for mankind. The journey begins with God’s call to Abraham to come out of Babylon and settle into the land of Canaan. The book examines Satan’s efforts to mislead humanity into apostate worship, which began in this region. From the historical record, the book takes the reader on a journey through time and ends in the same place where the journey began. Civilization began in Babylon and will end in Babylon the Great. Apostate worship will ultimately lead to the destruction of the world. God, from the beginning, knew the future and numbered the days of Babylon and Satan’s kingdom on earth. Satan opposes God in order that he may continue to exist and remain in the world by separating the Creator from His creation. Satan is allowed to continue to exist through mankind’s choice to remain apart from the Lord. This book reveals God’s mysteries and warnings about mankind’s ultimate fate, which is found in the prophetic books of the Bible. Man’s only hope is in the Lord Jesus Christ, who will, in the end of time, triumph over the forces of evil and establish God’s kingdom on earth. Copyright © 2018. Anthony Mattiello Jr.. All rights reserved.